eBay Sony Walkman NWZ-S545 BLACK Digital Media Player TESTED WORKING - Free Shipping! 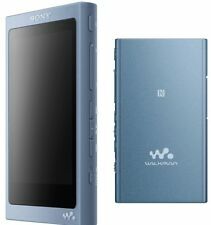 eBay Sony Walkman NWZ-E344 Black (8 GB) Digital Media MP3 Player. Works great.